Redemption vouchers cannot be exchanged for cash. All unused value will not be refunded whether in terms of cash, GC Award Points or otherwise. Any excess amount will be charged to the Member or Nominee. Redemption vouchers cannot be used to purchase merchandise or services that are contracted out by the Hotel to a third party. Redemption vouchers cannot be used to settle charges on banqueting, outside catering and event spends, or expenses charged to a room account. Once the redemption is made, no amendment or cancellation is allowed. 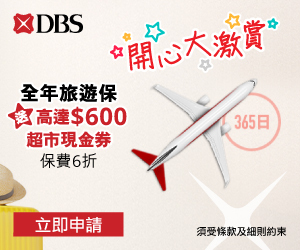 I know it’s an old topic.. I’ve got the 1000 points sitting here, and I am thinking if I should redeem $100 USD voucher or convert that to Asia Miles points, they are currently doing a 25% bonus offer. oh never mind, just read you need minimum 2500 GC points in order to convert to asia miles points.. lol Thanks anyway! 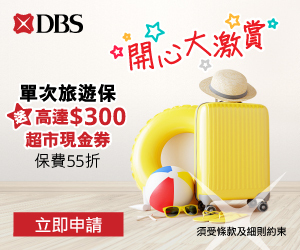 有冇人試過兩個account nominate同一個人,而且用到由兩個唔同Account redeem出黎ge cash coupon 呀?? 其實邊個位置有CAKE 賣, 我會去金鐘果間; 你是食完buffet,埋單時同佢講要cut cake 嗎? 有冇人成功NOMINATE 2個a/c 俾同一個人, 即2個人食同一table 2張coupn都唔使補$. 我個名是fym, 朋友名是ccp, 咁我2個人去食, 即我個a/c 就直接redeem coupon, 朋友ccp 就要redeem 時nominate fym, 咁就可以用時一張單用2張coupon,right? 唔好意思,問多條問題, 1) 要帶朋友的id copy 去代領嗎, 2) 如果2個a/c 都不是我名(屋企人名) 但都是nominate 給我,是否就咁print email,我去換 and 食,都work 呵? 想用USD200起香港食buffet for 4 ppl, 大家有冇試過咩方法OK? 即係如果6個人去食, 有3個A/C 都NOMINATE同一個人, 令3張100usd coupon的持有人係同一個人, 就可以6個人一齊食, 一齊埋單都無問題? 點樣做nomination? 上面留言我見到話要同一個account redeem既cash coupon先可以一次過用200 usd, 但一個人acct 得100USD 喳..
依家一定要同一個account redeem ge cash coupon 先可以一齊用??? 想問.. 去換VOUCHER 時要用身份証登記嗎? 一個人可以同時幫屋企人換埋? 吾需要核對身份? 我想問 如果2張us50. 係咪即係值hkd 780?去食buffet 當1000賣單（正價計算） 就補番hkd 220? 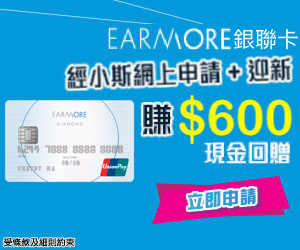 USD 100 Food and Beverage GC Redemption Voucher <= 呢個係BUFFET 價? 點樣用? 即係當番HKD 790咁, 2人BUFFET 價錢,再減790 ?